The I.T. 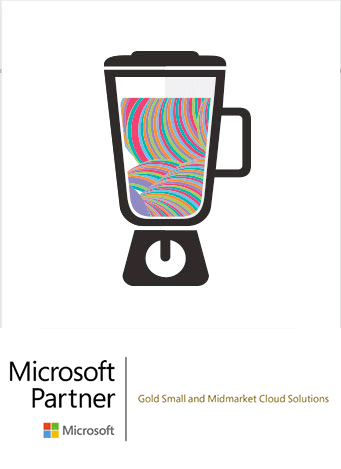 Team delivers reliable, well managed and cost-effective I.T. services to businesses around New Zealand. Our focus has always been on offering a fresh range of I.T. related services and support designed to help client organisations maximise productivity and protect themselves from all kinds of data related risks. We base the majority of our services around cloud based technology, and offer a monthly managed services model rather than the traditional break/fix model used by other IT companies. We deliver full service, best-of-breed support using a variety of vendors and partners, each chosen for their ability to provide consistent, reliable offerings that are a close fit for the requirements of New Zealand businesses and non-profit organisations. The I.T. team has offices in Christchurch, Auckland and Dunedin, with the ability to also deliver all services to other locations around New Zealand. As a full service I.T. support company, we are focused on connecting organisations to I.T. tools and services that will make your life easier and your work day more productive. The new structure is more secure and cost-effective than our old IT system and it’s far easier to scale for business growth. TSBC needed an I.T. provider who could deliver 100% uptime for their content servers and remove the responsibility for I.T. support and server management from their internal team. CSP consider the services the I.T. team offers to be good value for money, and appreciate being offered new hardware solutions that are fit for purpose, not the most expensive options available. The call centre staff are brilliant – we find them very responsive and you can always get someone. They either talk us through how to fix the issue or jump into our machines and fix it then we're back underway working again. CCT needed an IT company that was up to speed with the pace of technological change, and who would continue to keep them up to date as technology evolves. the I.T. 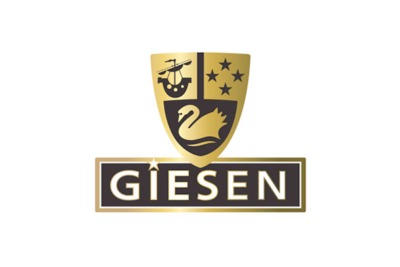 team took Giesen from a “pretty manual” process, to being well integrated in terms of their IT systems and communications, and fully supporting a mobile workforce. 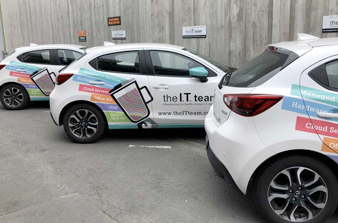 Before we started working with the IT team, we ran everything from head office in Christchurch, so if power went out here or we had any kind of data outage, that meant all our stores nationwide were affected. Wanting to Find Out More?